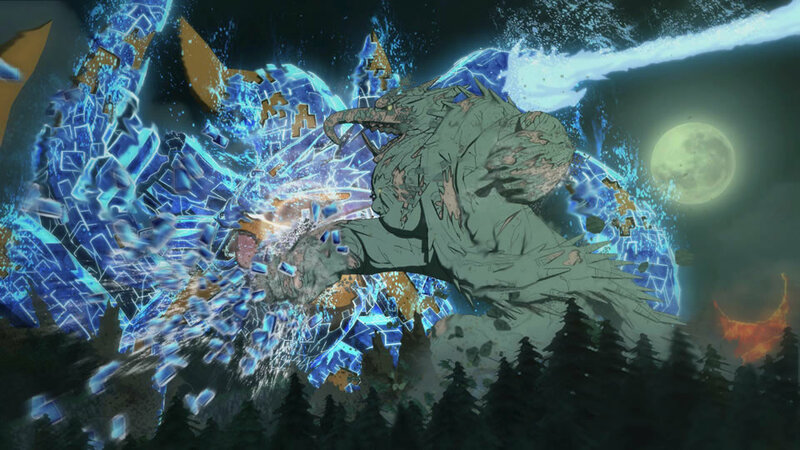 The first thing to mind as I played my first battle in Naruto Shippuden: Ultimate Ninja Storm 4 on my PlayStation 4 is how well developers CyberConnect2 have captured the anime feel of the Naruto series into the game. Not that they have not been doing so for the last few games but even after so many in the series, it just never gets old. This is probably why the game, even though rather simple compared to the other versus games like Street Fighter or King of Fighters, still have such a following. I still remember the crowd that turned up at the stage segment for GameStart last year having a mixture of both kids and adults yet all cheering on game producer Shunsuke Fujita as he explained and shared about the game. Here in Naruto Shippuden: Ultimate Ninja Storm 4, it is not hard to pick up the controller and start unleashing all combo attacks and of course your selected ninja’s signature jutsu such as Naruto’s ninjutsu “Rasengan”. Combos are mapped to the circle button and justu are a combination of triangle and circle. Other buttons are also easy to remember such as cross to jump and substitution jutsu is just a button away. Game modes are also aplenty to keep one busy with story mode being my current favourite. As someone who gave up following Naruto after the chūnin exam arc (yes I know I should have continued), the story mode was a good way to get me up to date. 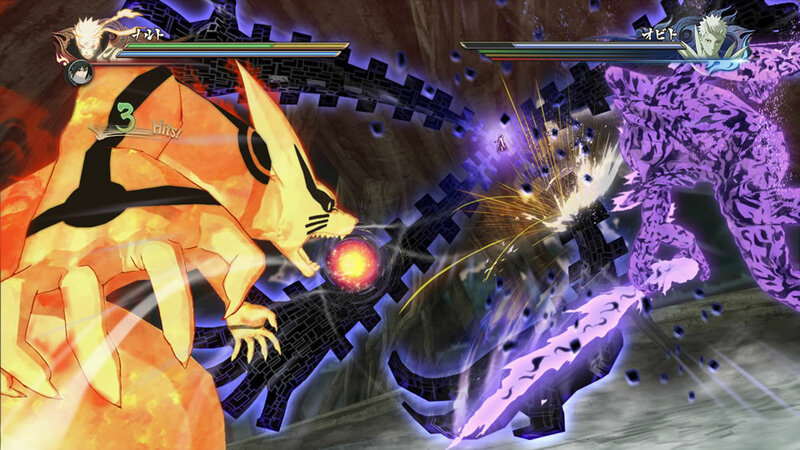 The opening fight was also nice especially seeing the nine tails in action. For the “completionist”, there are items to be won in each fight but completing objectives such as defeating the opponent with more than 50% of health left. These will get you items that can be changed for character cosmetics which we all know is becoming a big thing. Who doesn’t want your Naruto to look different from all the other Naruto players out there right? I also like other little details that make the game more than just a button masher which I initially tried to do at the start and learned the hard way that it is not. Having different characters in your team gives interesting combination effects and even the environment does play a part like using a lightning jutsu on an opponent standing in water will increase the damage done. Not forgetting the interesting cinematic style combination attacks that you can unleash on your opponents again depending on who you pick (I would suggest reading up a bit on the characters on the internet for those new to the series or like me didn’t continue it), Naruto Shippuden: Ultimate Ninja Storm 4 does well to follow the anime and stay true to it. Overall Naruto Shippuden: Ultimate Ninja Storm 4 is a game worthy to be added to any Naruto fan’s collection. Even if you are just looking to add a game that is easy to setup for when friends are over, the learning curve of the game is gentle enough that even those new should have no issues dishing out ninjutsu in no time.